A versatile solution for limited storage space. 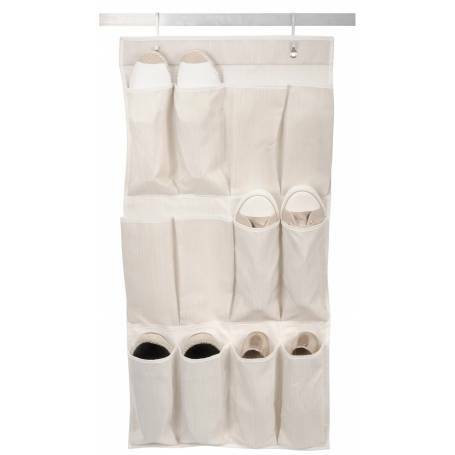 Protect delicate garments from moisture, create easy access for your favourite clothing items and shoes, organise small items, or make the most of space under your bed or behind a door. And they fold up when not in use!